« WILKO JOHNSON KICKS OFF NEW TOUR! British Blues Awards Winners 2011 Announced! 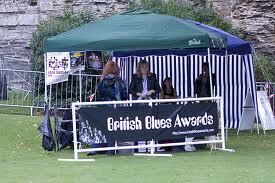 Following the Newark Blues Festival on Sunday September 11th the winners of the 2011 British Blues Awards were announced; artists and bands were nominated, and voted for, by music fans. Joanne Shaw Taylor won her second Female Vocal award this year and we congratulate her – but in future we’d hope to see some of the great British Female vocalists on the line-up. 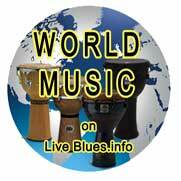 UK Blues specialist magazine ‘Blues in Britain’ presented Paul Jones with a Lifetime Achievement Award for over fifty years of service to music, the blues, the arts and broadcasting.